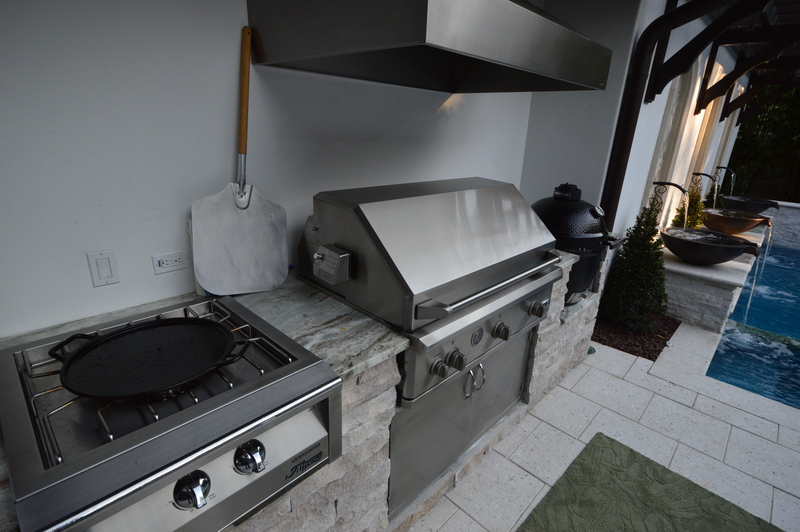 Looking for ideas for your outdoor kitchen countertop project? 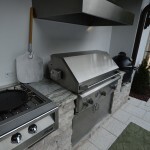 Please browse our photos of outdoor kitchen countertop ideas for your dream home. 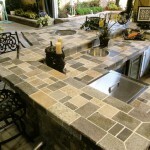 Our outdoor kitchen countertops come in all shapes and sizes; we stock granite, quartz, marble, solid surface and more! 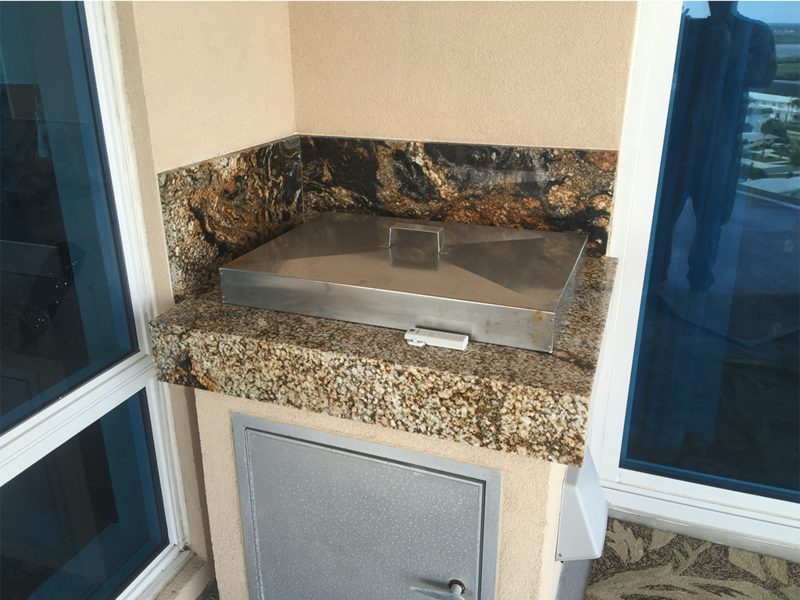 The materials we recommend for outdoor countertop are tile, granite and quartz. These materials hold up well to the UV rays and weather elements. 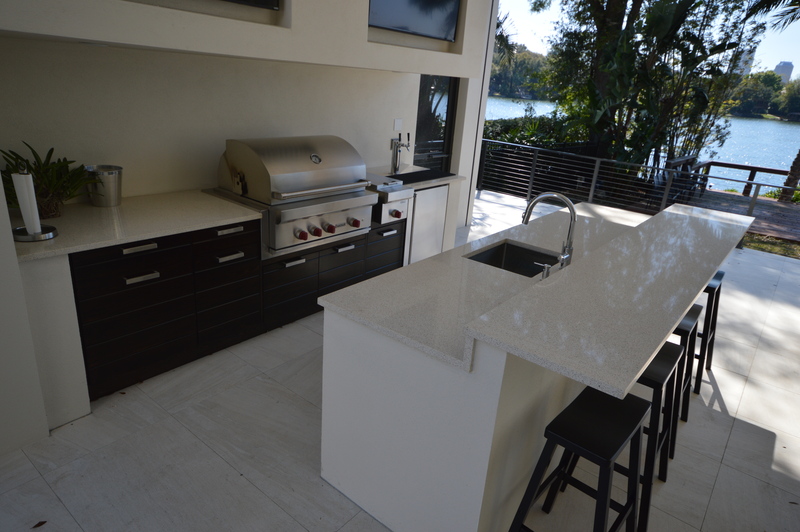 We have added Dekton Countertops to our list of quartz materials. 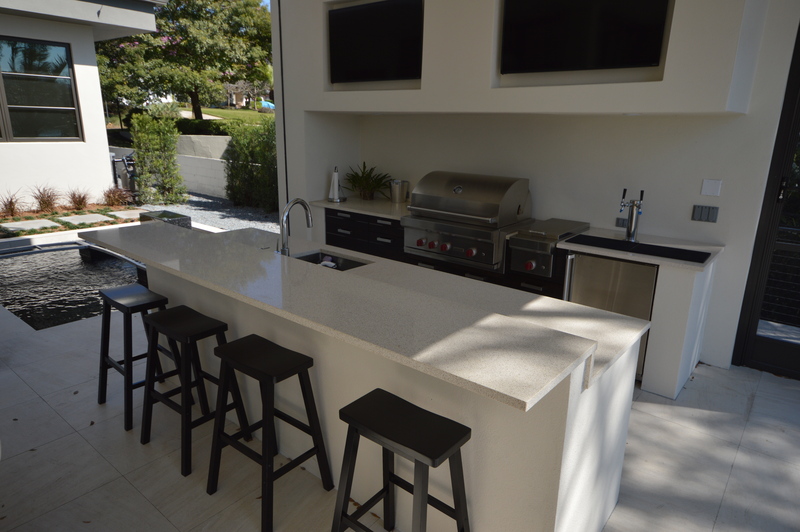 Dekton makes for excellent outdoor kitchen countertop material because it holds up to the Orlando sun. Not sure which material is right for you? 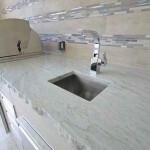 Visit our “countertop materials” page for more information. 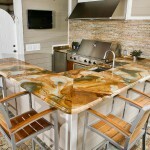 Granite Countertops, What You Should Know Before Purchasing. 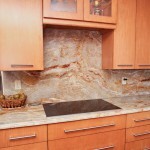 What should you know before purchasing Granite countertops? 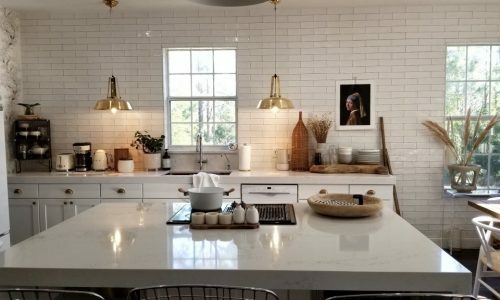 To help our customers in their search, we asked our sales team what they thought was important for customers to know before purchasing granite countertops for the first time. 1. 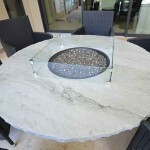 Ask for granite samples, or bring in samples of your home. 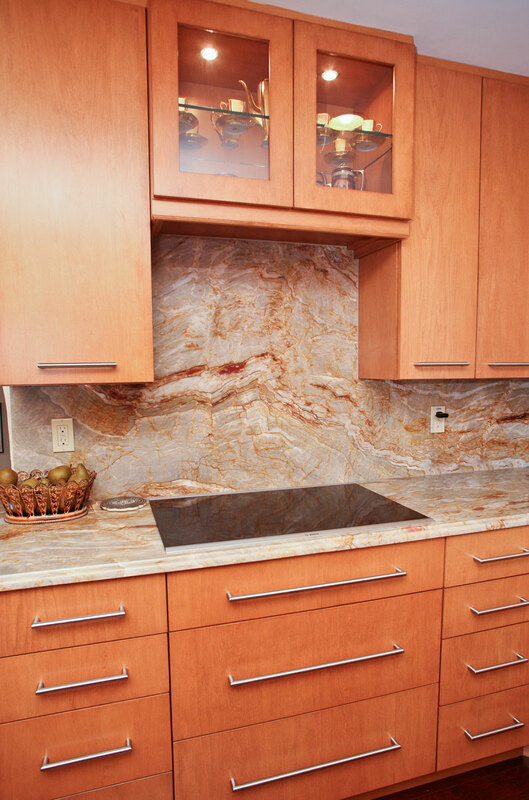 If possible, ask for color samples of the stone to compare the color of your kitchen and the color of your cabinets. 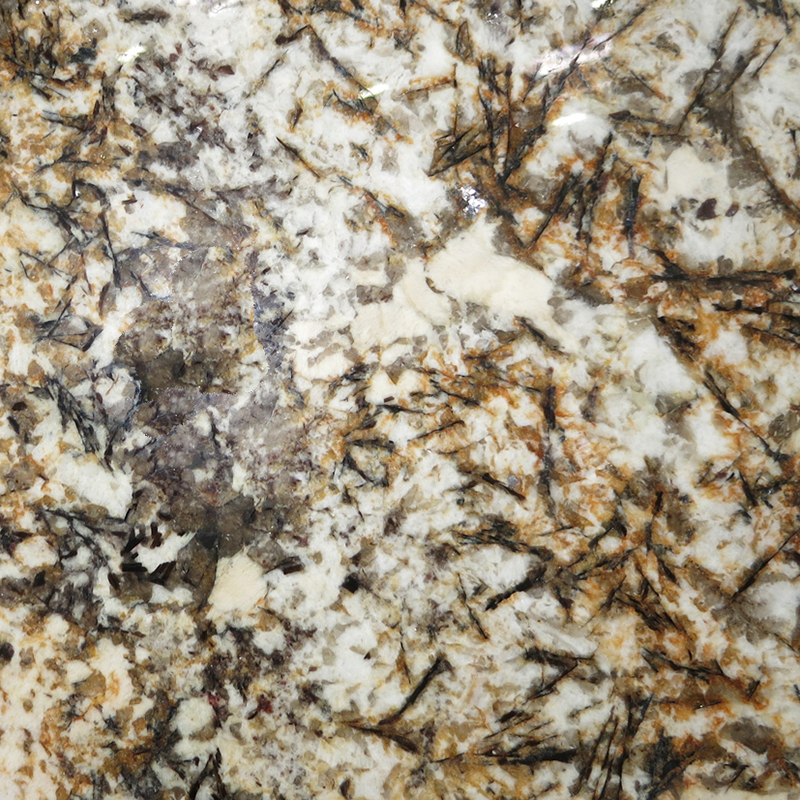 Some granite materials have flecks of metal in them, such as our “Volga Blue Granite“. Bringing a sample home, you will be able to see how light refracts from your lighting fixtures and the natural lighting in your home. If there are no samples, bring your samples of things such as your curtains, cabinets, paint swatches, or even favorite countertop accessories such as stand mixers. Sometimes it is difficult to visualize how the end product will turn out, but bringing samples will help you eliminate colors that will clash with your kitchen. 2. Touch and get a feel of the different edge profiles. 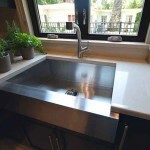 Make sure to select the right countertop edge profile for the style of your kitchen. 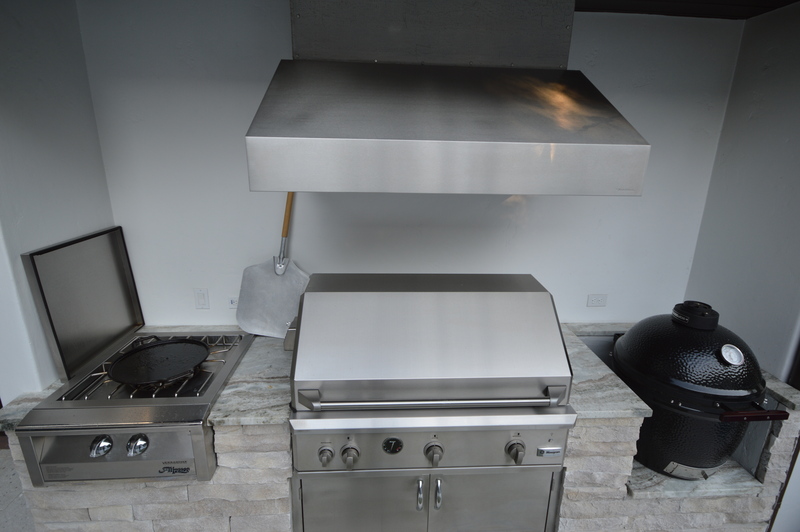 ADP offers several edge profiles standard in their pricing packages, so you will be able to select the edge profile that compliments your kitchen. We recommend using an eased edge profile because it gives the stone the right appearance of thickness without being sharp to the touch. 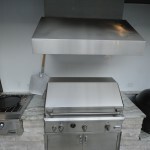 If our standard options are not what you are looking for, we also offer premium edge profiles. 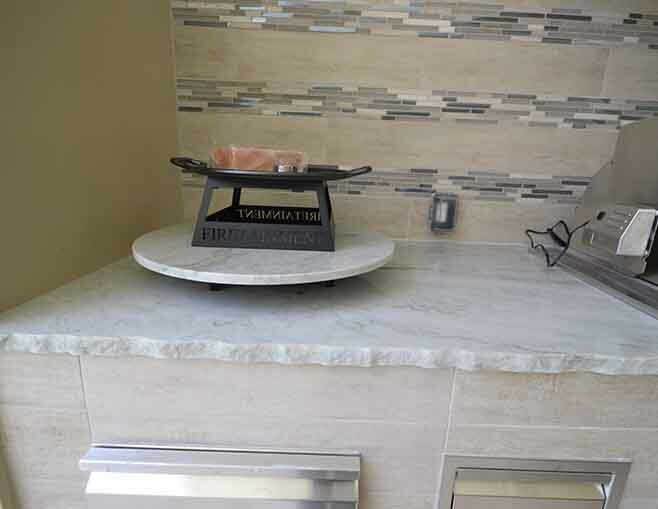 Ogee edged countertops compliment cabinets with detailed scroll-work and mitered/laminated edges will make your stone appear at least twice as thick. 3. 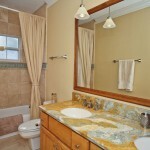 Do your research on maintenance and other options for countertops. 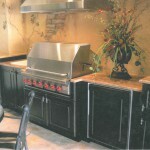 Have a realistic idea of how to maintain and care for granite countertops. 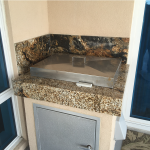 While granite is an incredibly durable material, it is still a pourous natural stone that will need to be resealed and cared for properly in order to keep it looking new. 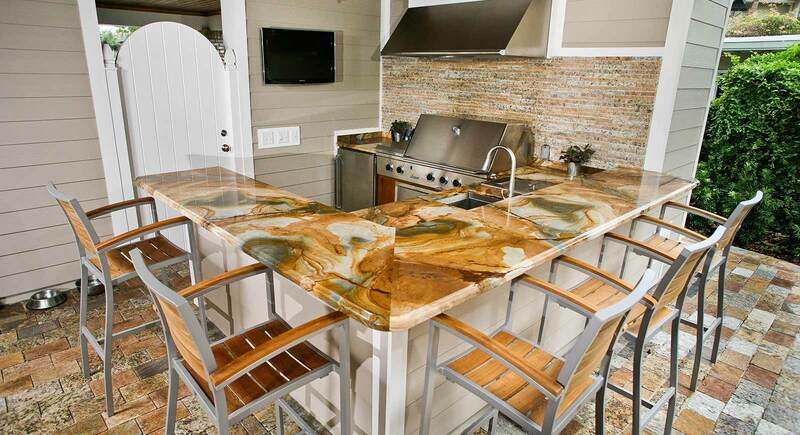 If you think the upkeep for granite will be difficult for your lifestyle, you should see if there is a better stone for your countertops. Our guide on selecting kitchen countertop materials will help walk you through the specific limits of each stone. 4. Have a good idea of what you like before shopping for material. 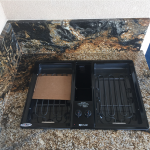 Sometimes this is as easy as knowing that you prefer dark countertops over light countertops, or that you would prefer a black countertop to pair with your white kitchen cabinets. 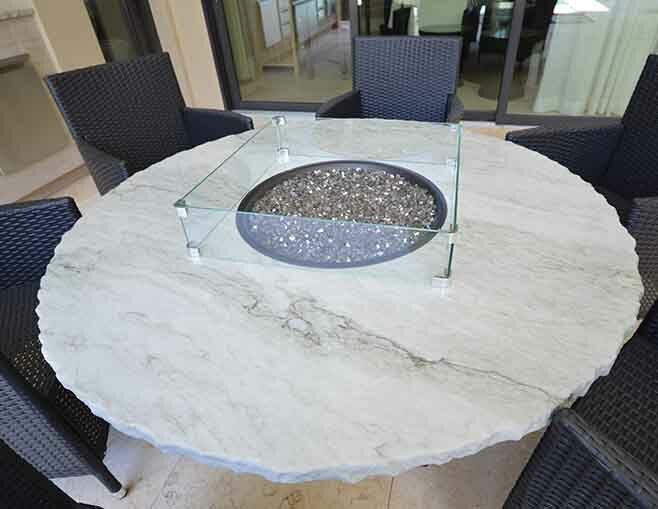 Everyone has their style and taste and coming prepared with pictures from online will help your salesperson find your dream granite material. 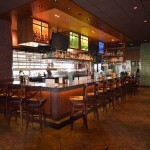 To see samples of the materials ADP Currently keeps in stock, visit our “Granite Orlando” page. If you have any additional questions about what you should know before purchasing granite countertops, please visit our Contact page and leave us a message and someone will respond to your questions as soon as possible! 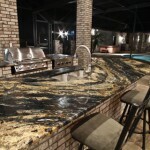 5 Most Popular Granite Countertop Configurations in Orlando, Florida. 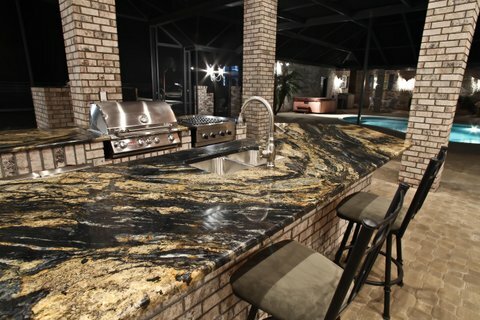 Granite countertops are a hot commodity in Orlando, Florida because many residents are home entertainers, spend much of their family time around a kitchen, and treat their homes as an investment. 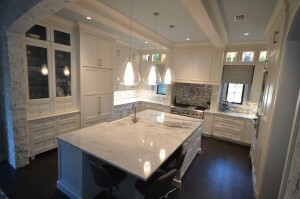 We have put together a guide of our five most requested and popular granite countertop configurations that people request in our office, share on our Pinterest page and view on our website. 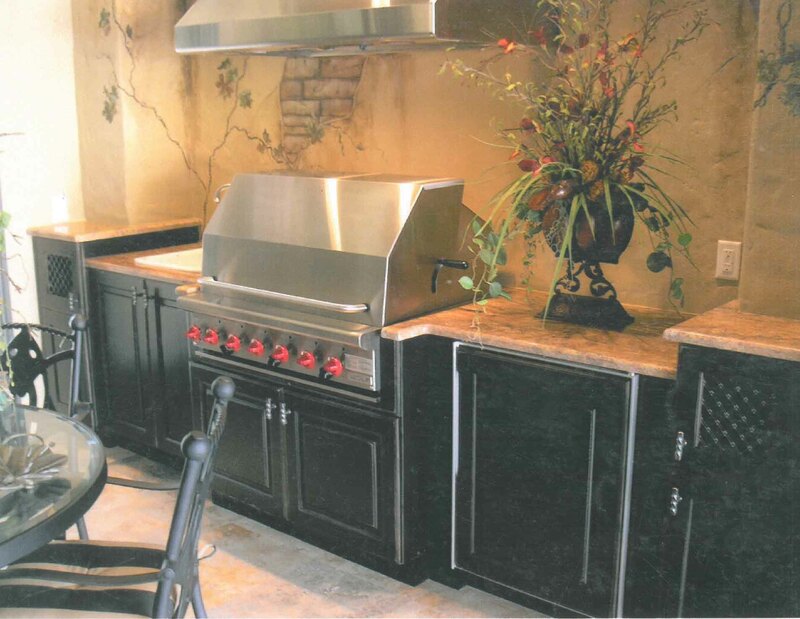 There is something about a full granite backsplash that warms a home and brings a luxurious look to your kitchen. 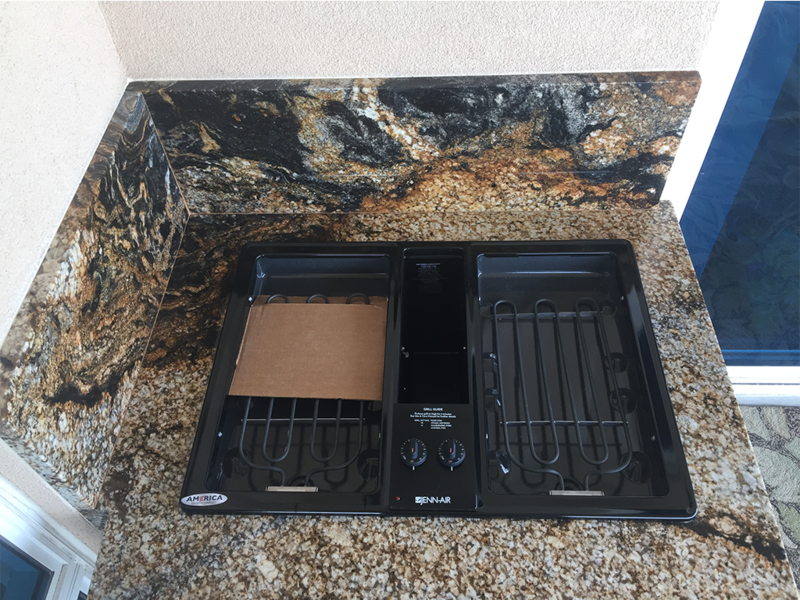 The full granite backsplash is another slab of granite that becomes an extension from your countertops to protect your walls from grease and steam. 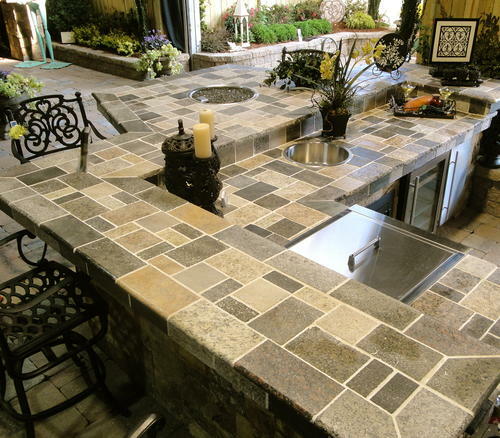 The Eased Edge Profile is one of our most popular granite countertop configuration because it leaves much of the stones integrity intact, while providing a thick custom look to the countertop. The eased edge profile is included in our standard pricing and is a look that must be seen to appreciate. 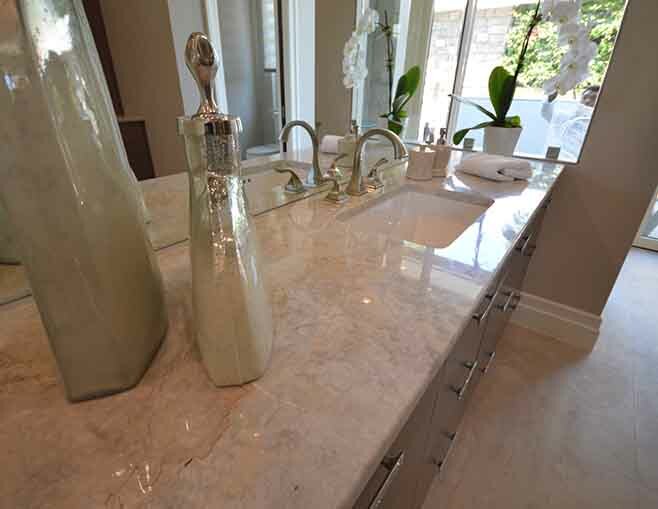 The double vanity is one of our most requested bathroom countertop configurations for all materials, however when you use granite material the natural patterns and textures combine with the double vanity to create an unparalleled look. 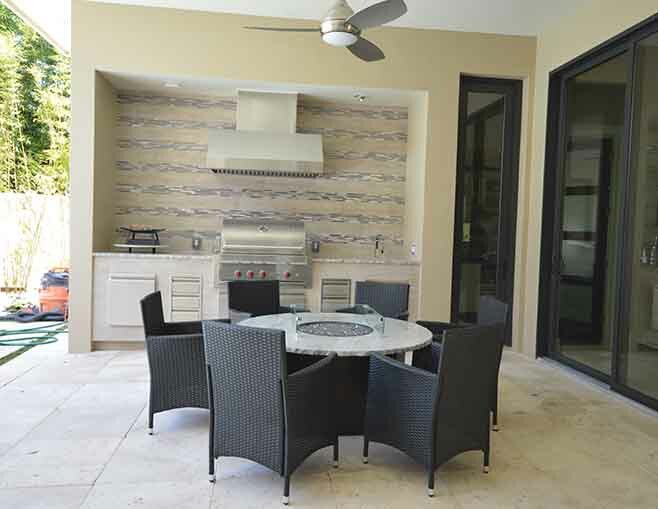 Our Caroline Summer granite is one of the most popular stones for the Orlando, Florida area due to its warm hue of creams, browns and golds. 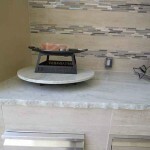 This stone provides a classic feel to any kitchen and will remind you of grandma’s home in the mountains. 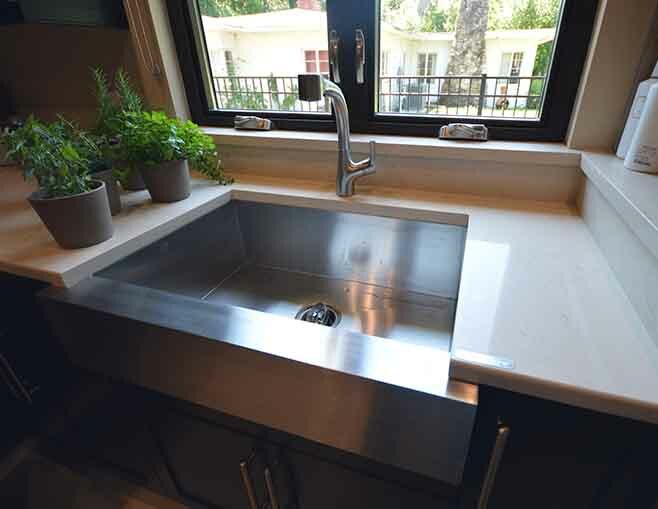 Since granite works well for classic kitchens and vintage style kitchens, a popular granite countertop configuration we sell is a farmhouse style sink. 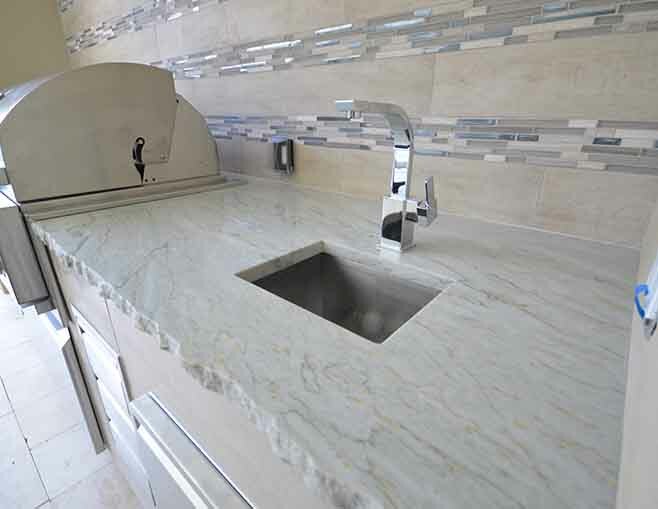 This style of sink provides a deep and wide washing surface that doubles in both appearance and functionality. 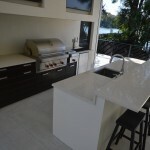 Granite Countertops – Information about advantages of granite countertops. How to Select an Edge Profile – Information about the different edge profiles that ADP offers. 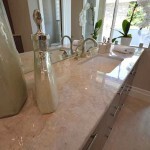 How to Select a Sink – Information about undermount and overmount sinks sold by ADP Surfaces. 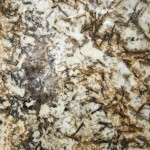 Granite Orlando – Our most popular granite countertop colors and textures. 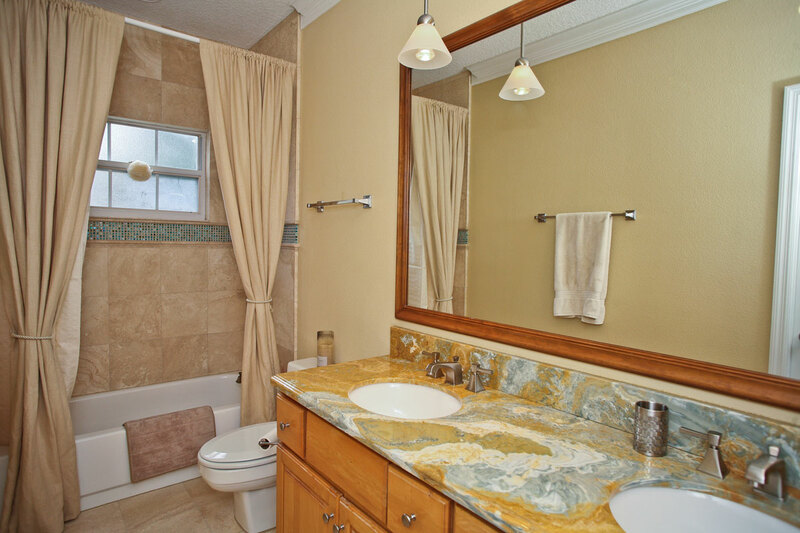 How to Care for Granite Countertops – A short guide on maintaining granite countertops. The Bahama Breeze located off of International Speedway Blvd. 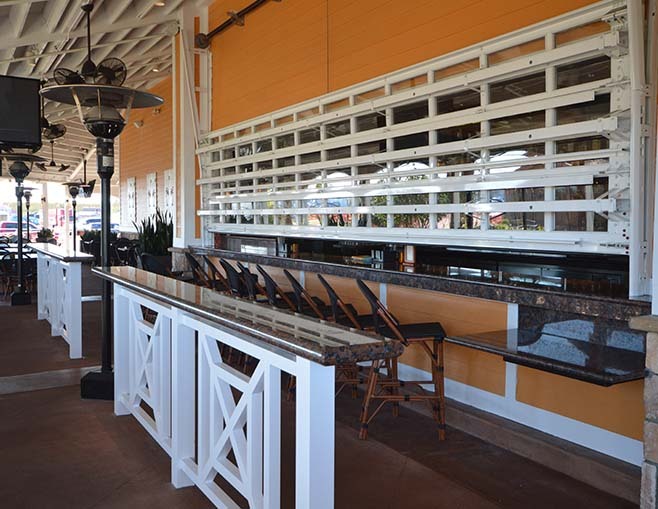 in Daytona, Florida commissioned ADP Surfaces for the custom fabrication of granite countertops for their bar and outdoor areas of the restaurant. 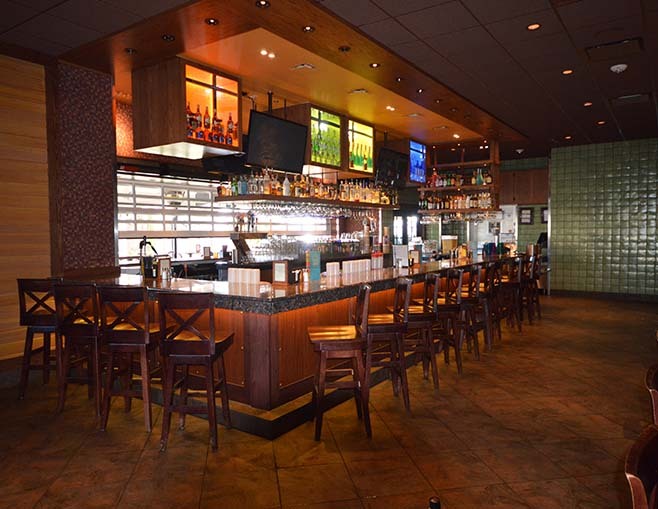 The goals for the project were to provide a sturdy material for their bar-tops that would hold up to years of use while matching the island style and theme of the restaurant. 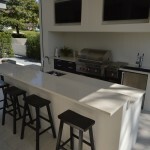 The material selected was a natural stone granite called “Persia Brown Granite” sourced from Brazil with a full bull-nose edge profile. 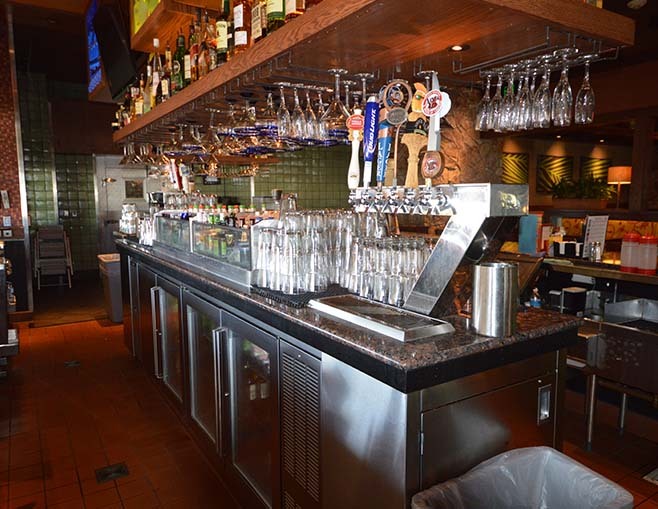 For inquiries on ADP’s custom commercial or restaurant countertops please contact us today and we will have an agent reply to your questions within 48 hours. 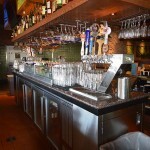 Looking for a quartz alternative to commercial granite countertops? 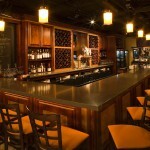 Read more about our Ceasarstone quartz countertop custom built for The Ravenous Pig Bar in Orlando.